Life is always better with ice-cream; get your share with a trip to MilkyWay. 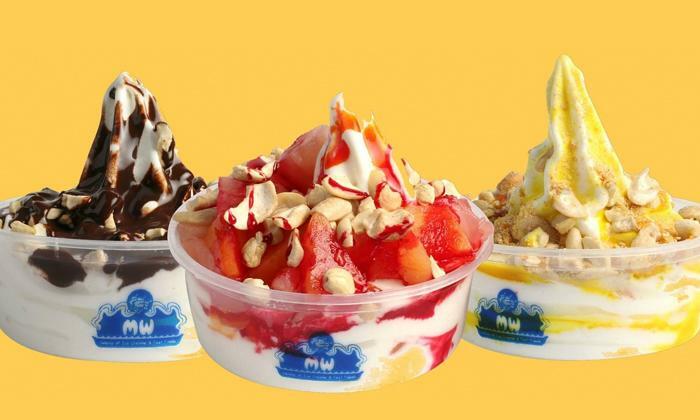 With multiple location across the country, MilkyWay is a chain of parlours and is known of offering Italian style softy sundaes that come in a wide variety of flavors. Also serving thick milk shakes, soda pops and so much more, makes this a great a place to hang out with your friends. The staff here is at their friendliest best and offer prompt and polite services. So DON’T keep calm, go crazy with ice cream and more at MilkyWay!